This was the second time in recent weeks that a member of last year’s Year 11 visited the Houses of Parliament. Nathania, following her success in the English-Speaking Union’s Public Speaking competition, was asked to make a speech at the memorial service to mark the 50th anniversary of Sir Winston Churchill’s death. 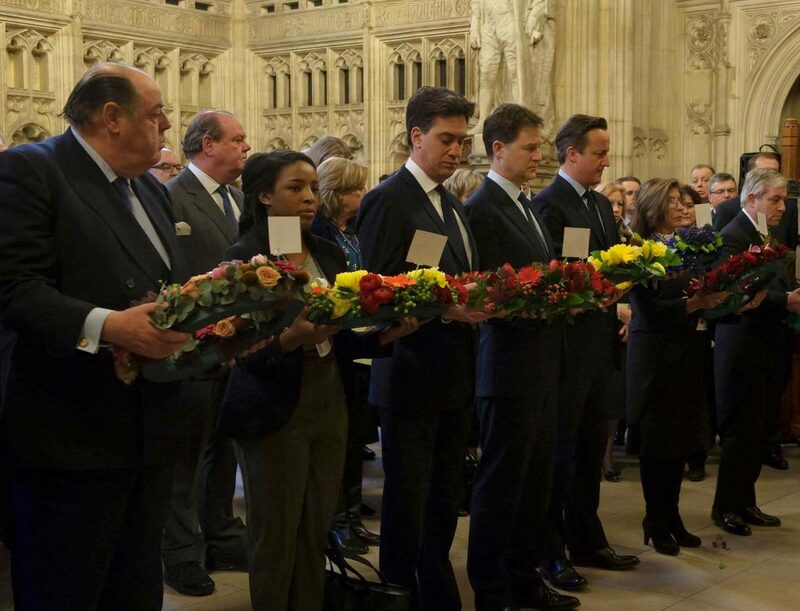 The service, held in Westminster Hall, was attended by the country’s senior politicians. 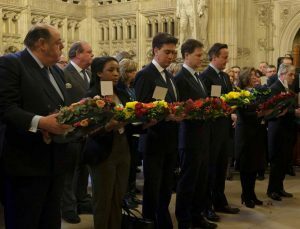 Surrounded by the leaders of the main political parties and the Speaker of the House of Commons, John Bercow, Nathania laid a wreath and gave a speech based on Sir Winston Churchill’s own words.